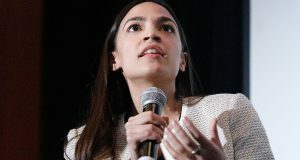 The 2020 presidential field has found a new nightmare for Democrats running this November: “guaranteed jobs.” As if health care for all and free tuition were not enough, the 2020 Democratic frontrunners continue to outdo one another- pushing the Party further to the left in the process. 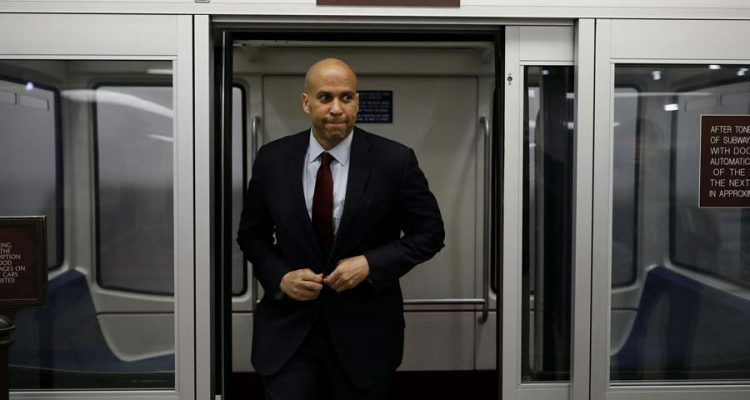 When New Jersey Senator Cory Booker introduced the bill, the rest 2020 frontrunners immediately jumped on the bandwagon. 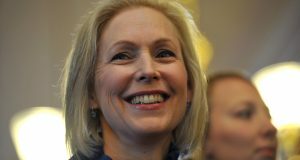 Co-sponsors of the bill include California Senator Kamala Harris, New York Senator Kirsten Gillibrand and Massachusetts Senator Elizabeth Warren. Vermont Senator Bernie Sanders has his own version of the bill. 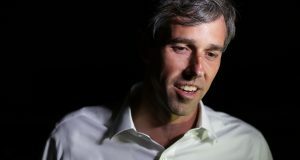 All the progressive political posturing will make Democrats on the ballot this fall unattractive to average Americans heading to the polls.